Welcome to Siena Villas. We have an optimized screen reader version of this site available. Looking for a pet friendly apartment community in Tucson, AZ? Look no further than Siena Villas! 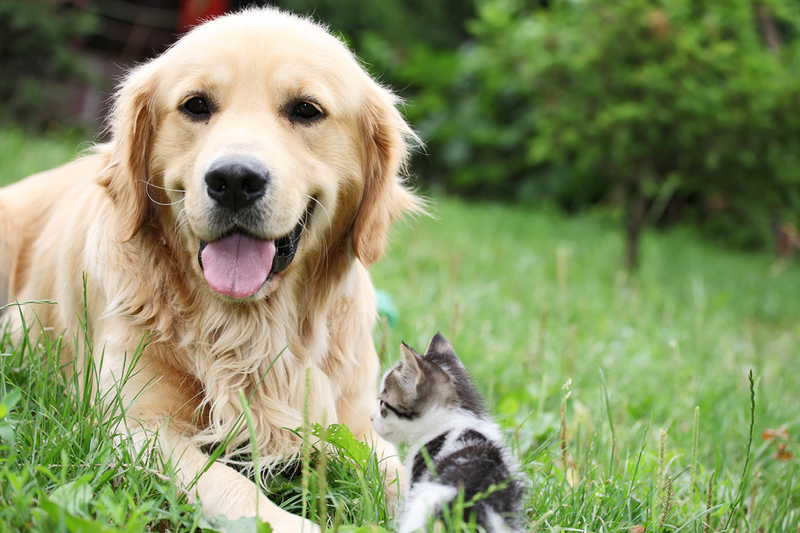 As one of the few pet friendly communities, we proudly allow cats and dogs here at Siena Villas. Now your pet has the opportunity to relax by your side and enjoy the comforts of your apartment home. After taking your furry friend for a walk, don’t forget to stop in for a treat in our leasing center! Weight must not exceed 40 pounds at maturity. 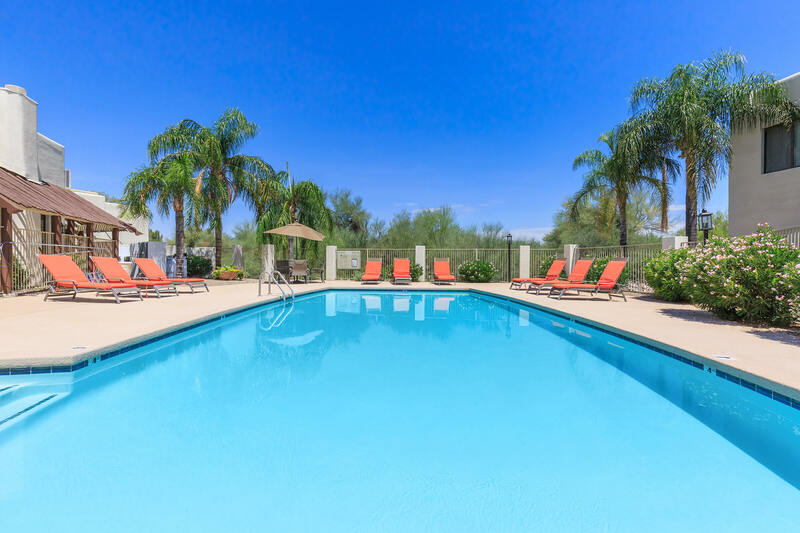 Come home to your own personal oasis at Siena Villas in Tucson, Arizona. Set like a jewel within our desert landscape, our community provides a welcome retreat at the end of the day. 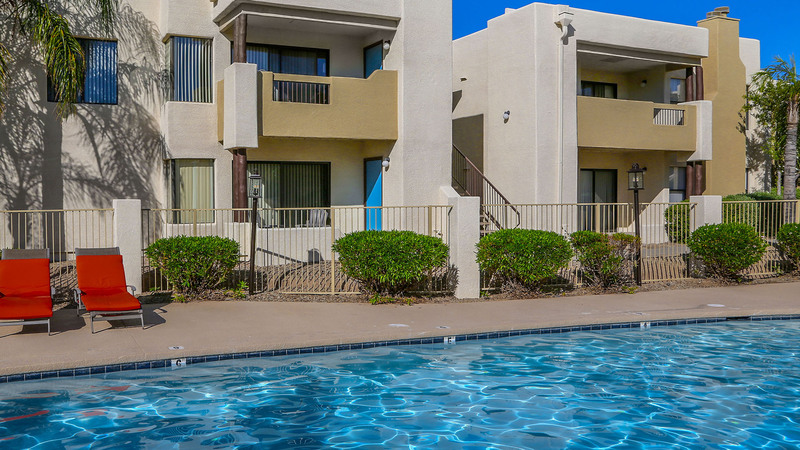 Our location affords us the convenience of close proximity to Foothills Mall, I-10, and Tucson National Golf Course. All of your favorite dining, shopping, and entertainment destinations are within reach. Here we find a balance between our beautiful surroundings and easy access to the city’s resources. 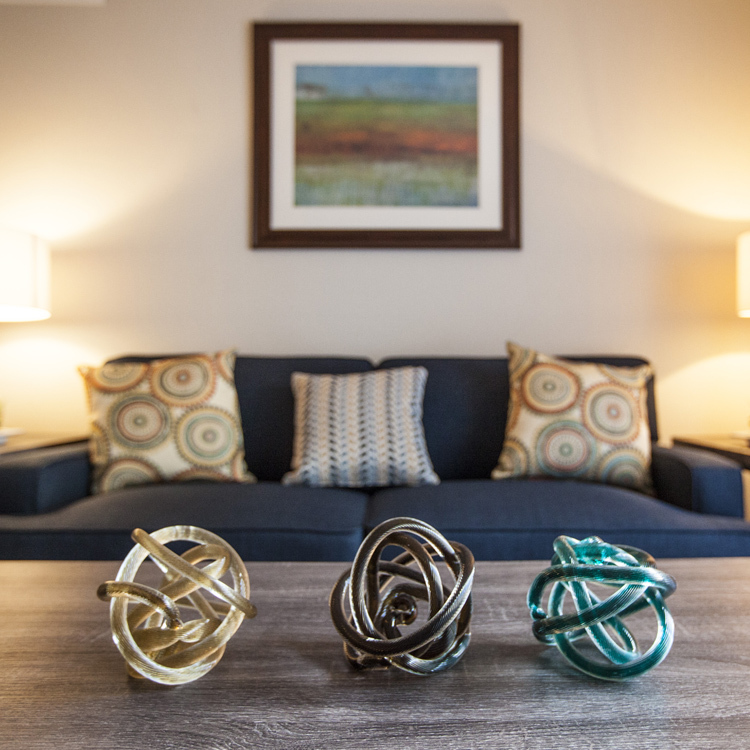 You can expect comfort and quality from Siena Villas’ spacious one, two, and three bedroom floor plans. Each apartment home is overflowing with incredible amenities meant to give you the best living experience. Our apartment features include pantries, tile floors, plush carpeting, walk-in closets, and extra storage. 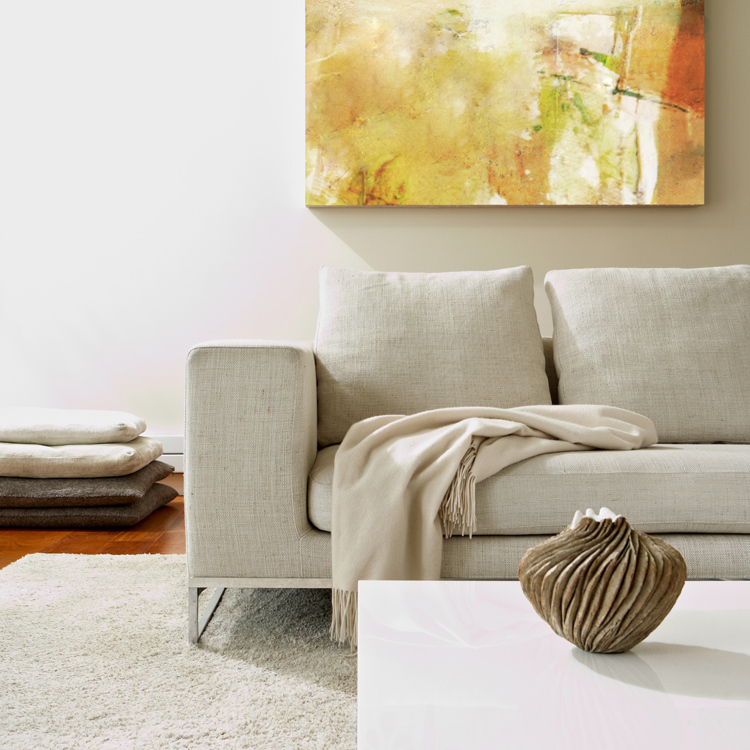 Unwind beside your cozy wood burning fireplace or take in the view from your private patio or balcony. Whether you are creating a delicious meal in your all-electric kitchen or getting some laundry done with your in-home washer and dryer, you will find that our homes make your life easy. Our community always makes sure to put your needs first. Enjoy your active lifestyle at the state-of-the-art fitness center, shimmering swimming pool, or the basketball court. If you prefer to take it easy, you can linger in the community clubhouse, or relax in the soothing spa. Be sure to bring your pets too, because our community is pet-friendly. Visit us today and don’t miss the opportunity to make Siena Villas your new home.